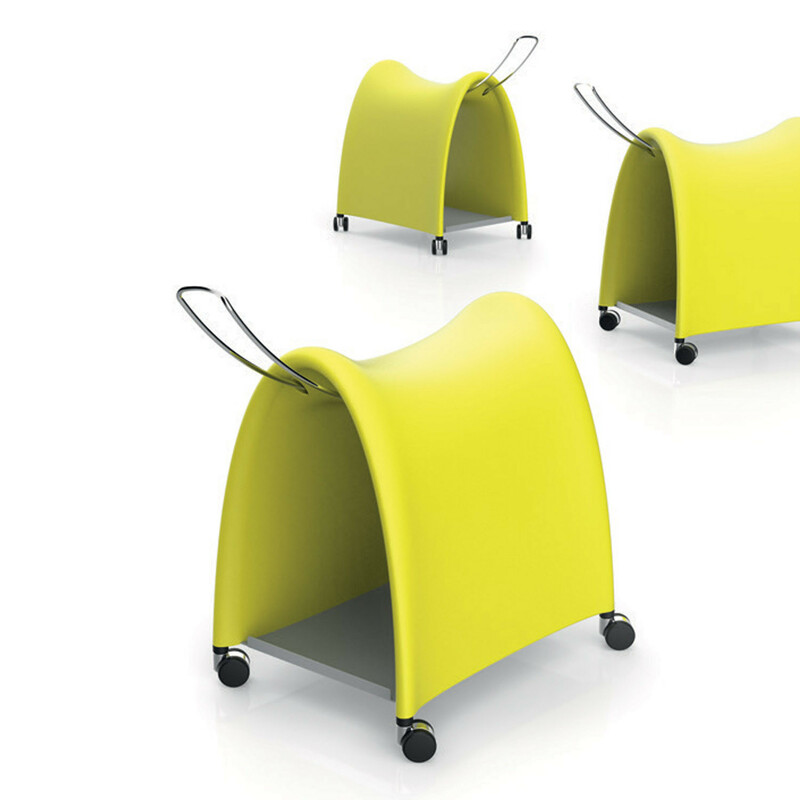 Torro Saddle Stool by Martin Ballendat. 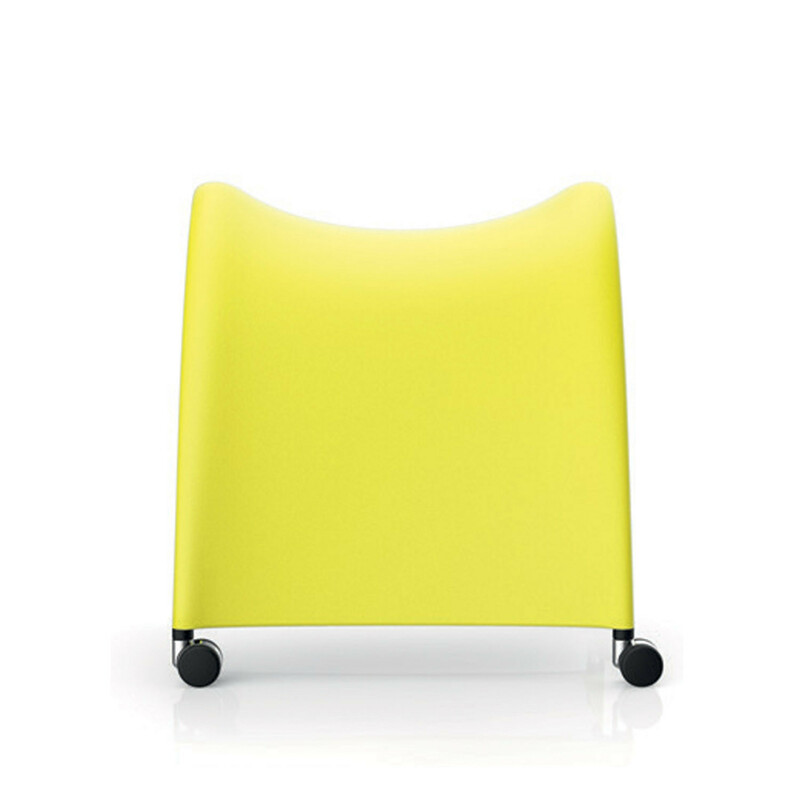 As a low stool and mobile storage companion in office, Torro is a versatile seating solution which offers ample space for documents, netbooks, tablets and just about any small office device. 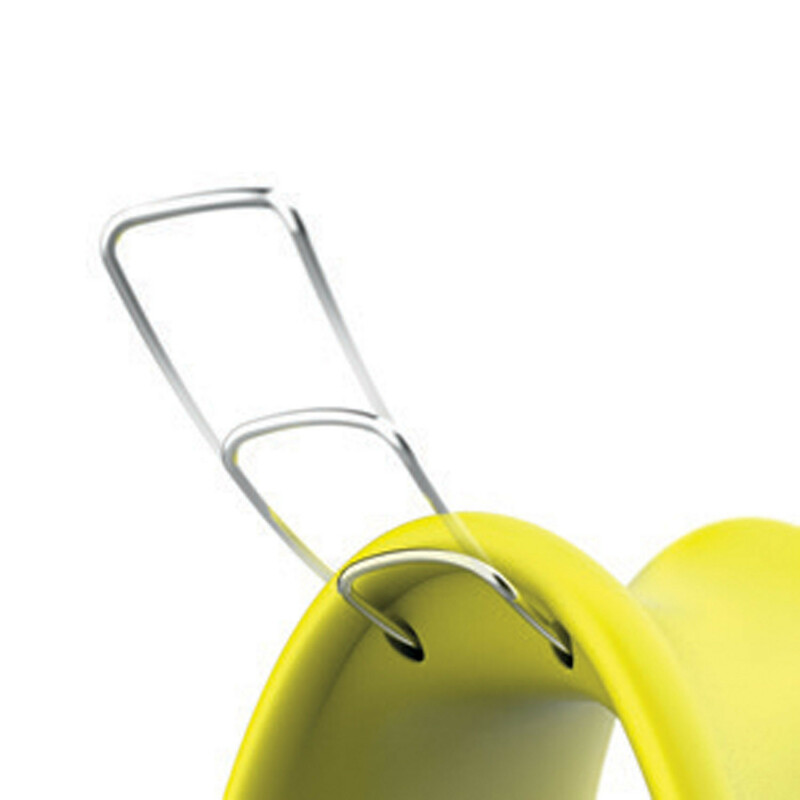 The retractable handle on Torro Saddle Stool is made of stainless steel and allows simple navigation, with four smooth-running, stable castors. 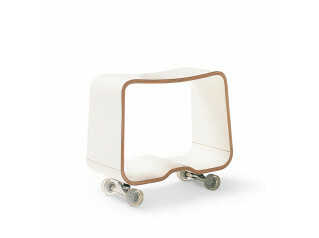 In combination with Oasis Chairs, Torro Low Portable Stool can be used as a footstool in office breakout areas. 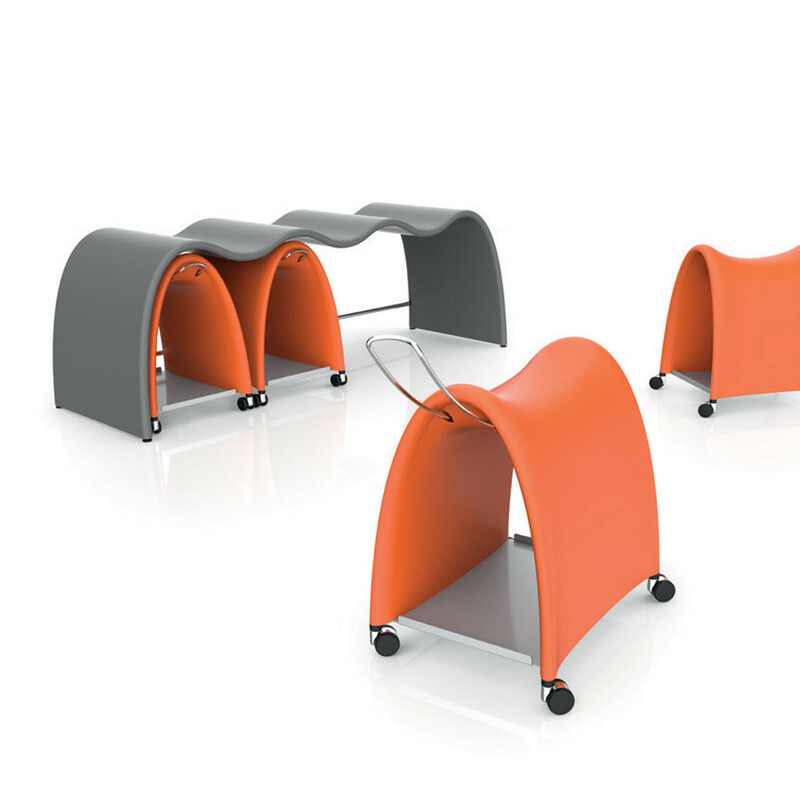 The compact dimensions of Torro make it the ideal all rounder in the today's modern agile office environments. 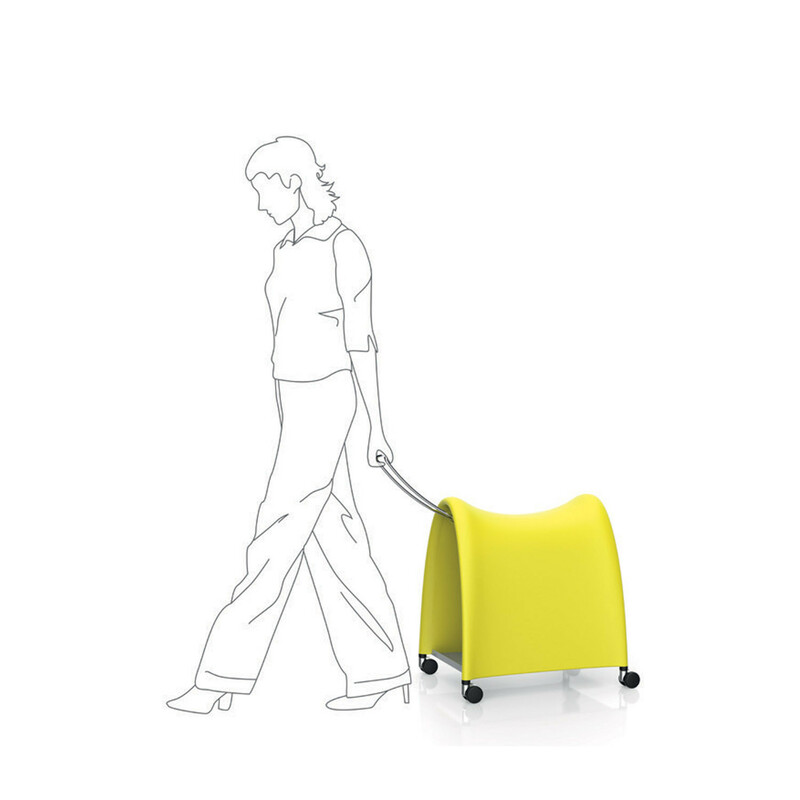 The range of colours will suit various interiors perfectly: white and anthracite for elegance and understatement, with orange and yellow for additional emphasis. 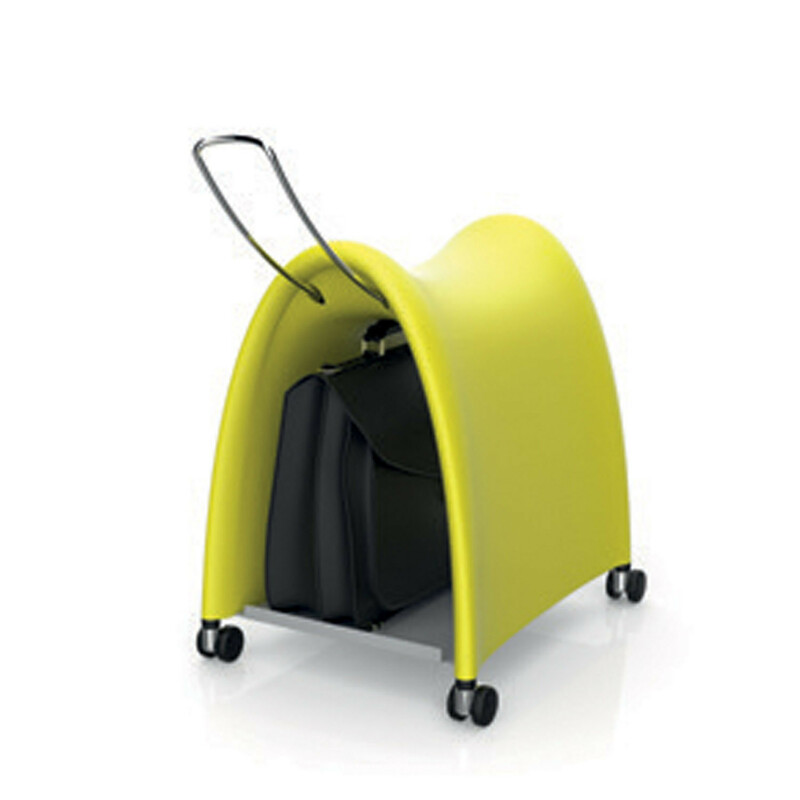 Torro Saddle Seating is made of polyurethane and has a soft surface for comfort whilst offering high stability. 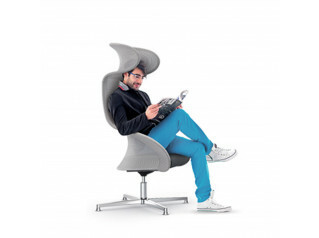 It even comes with its own optional housing unit in the form of Torro-Station to save space. The station can also be used as a useful bench in its own right. 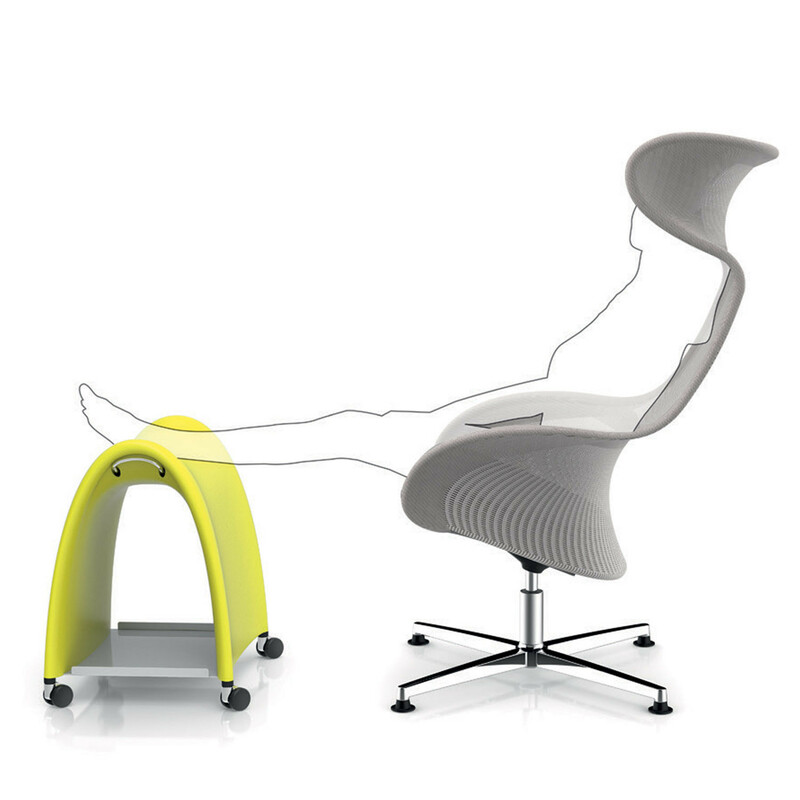 Torro's design promotes a balanced and active posture for the user. 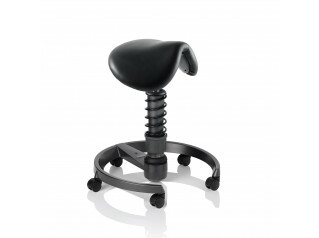 You are requesting a price for the "Torro Saddle Stool"
To create a new project and add "Torro Saddle Stool" to it please click the button below. 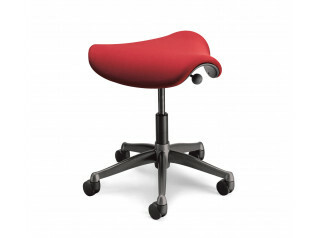 To add "Torro Saddle Stool" to an existing project please select below.